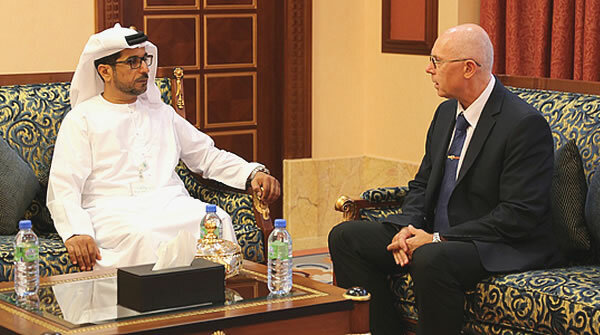 His Excellency Mohammed Saif Al Suwaidi, Director General of ADFD, welcomed the delegation and reiterated the UAE’s support to Slovakia’s development goals and efforts. Earlier this year, an ADFD delegation attended a workshop organized by Ministry of Foreign and European Affairs of the Slovak Republic to explore opportunities to support Slovakian companies. The workshop was attended by representatives of development funds based in Kuwait and Saudi Arabia, and included presentations on the funds and their initiatives across sectors. Abu Dhabi Fund for Development (ADFD) was established in 1971 as a leading national entity to provide development aid to developing countries in the form of concessionary loans. The Fund also manages the UAE government’s grants through direct supervision and follow-up of the implementation and operation of the projects. To date, the Fund has granted and managed more than AED61 billion to finance 416 development projects in 71 countries around the world.